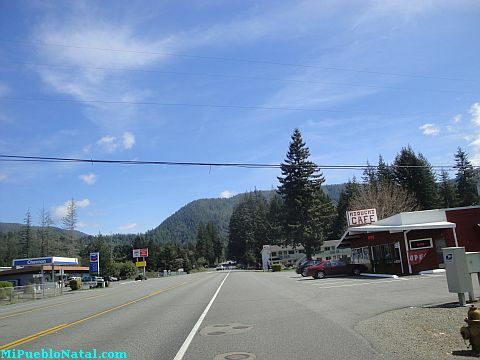 Hiouchi is a small community located along highway 199 (Redwood highway) in Del Norte County about 7 miles northeast from Crescent City. 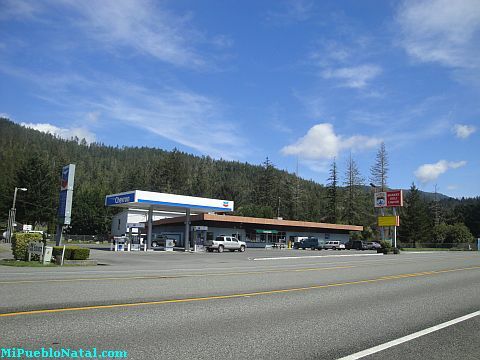 This small town sits just before you enter the Redwoods National Park. Hiouchi has a gas station, a market, a few restaurants and a few motels. The most noticeable hotel when you drive by is the Hiouchi Motel. If you are living in Hiouchi CA and would like to describe other great attractions and other beautiful areas near by, you can do it by writing on the form below. Your pictures are also welcome.